Will the money last as long as I do? One of the smartest questions you could ask is whether or not you need to or should keep your house, especially if there is way more space than you actually need. There are a number of pros and cons when considering selling your home so close to your retirement, retirement. 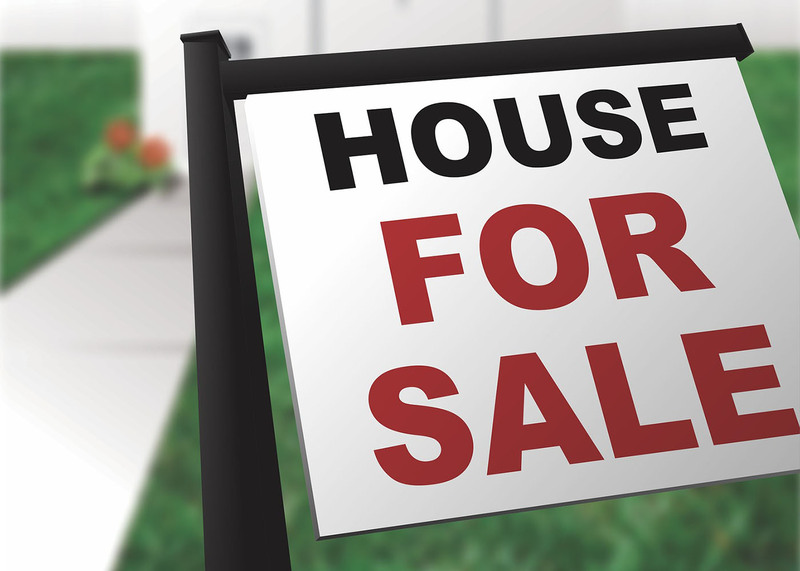 If you decide to sell your current home, you have two options: purchase a smaller home, or choose to rent. The most important thing is to assess the figures and determine whether or not you have enough money to be comfortable once you retire. While financial ramifications are certainly an important consideration, also look at things like the pride of ownership weighed against the requirements to "keep the property up". In order to determine whether or not you should sell your home, you need to see how much you still owe, and the appraised value. This is where you might want to get a realtor involved. When interviewing a realtor, make sure they understand the situation. The current equity in your home plays a role in determining future income. For many, the profits on the sale of a primary residence are excluded from taxation. Retired military officers have to look a little closer. If you ever rented the house out due to a PCS, then you should have depreciated the property. When you sell the property, the IRS will tax the "recapture" on the depreciation you took or should have taken. Renting is very low maintenance, as you won’t have the maintenance, upkeep and other expenses associated with a large home, even if it’s already paid for. You may not have to worry about taking care of the lawn, the pool, or appliances if they fail. One phone call to the property manager and everything is taken care of. Another perk to renting in retirement: you can choose how you want to live.